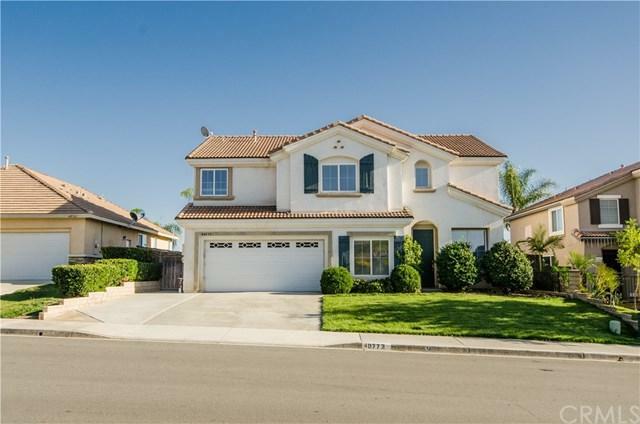 Beautiful and Spacious 2 story home that offers 4 bedroom, 2.5 bathroom and approximately 2390 square feet. 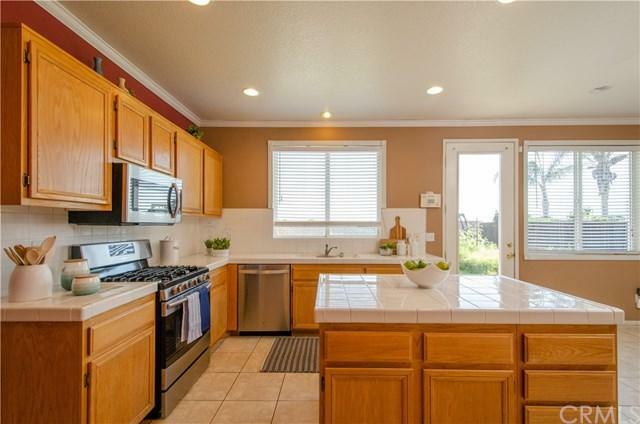 This home offers a large cooks kitchen with tile countertops, walk-in pantry and stainless steel appliances, open to your family room with a cozy fireplace. Downstairs also has a large Den/Office or could be converted into 5th bedroom and formal living room and upstairs you'll find a bonus room. Large backyard with plenty of room for pool and entertainment area, views and privacy with no rear neighbors. 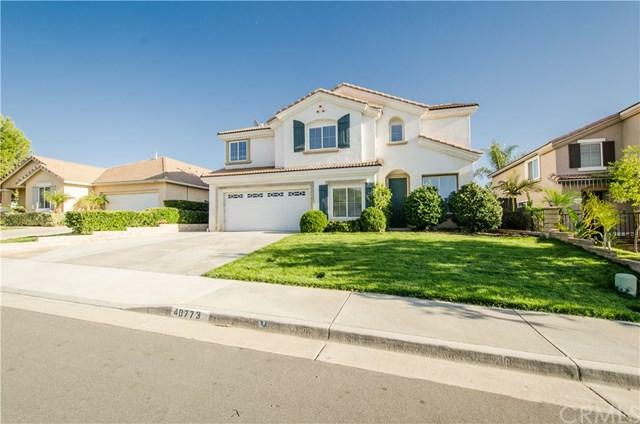 Close to schools, parks, shopping, freeways and hospitals. All this and NO HOA and LOW taxes. Sold by Scott Ries of Re/Max Real Pros.